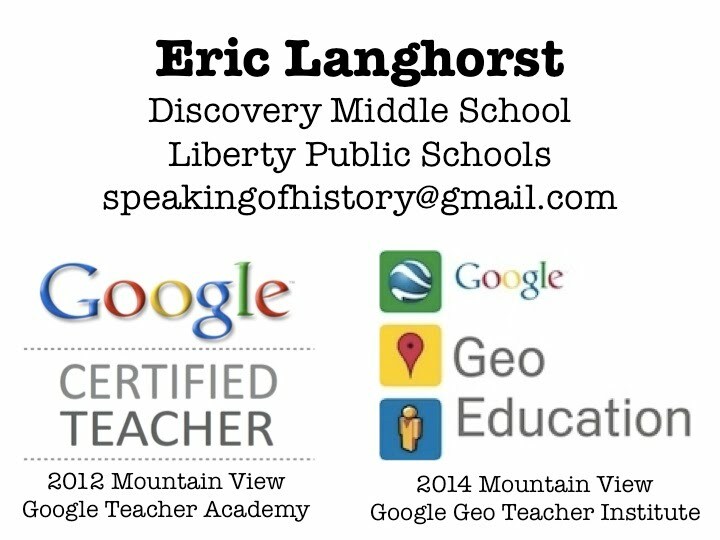 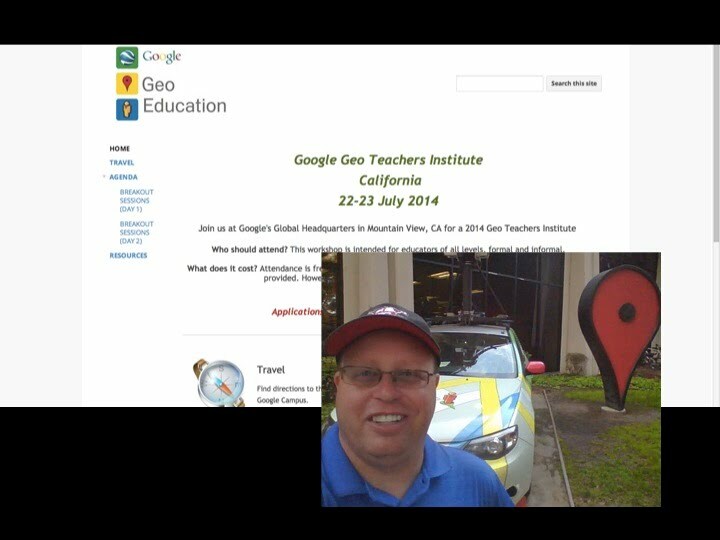 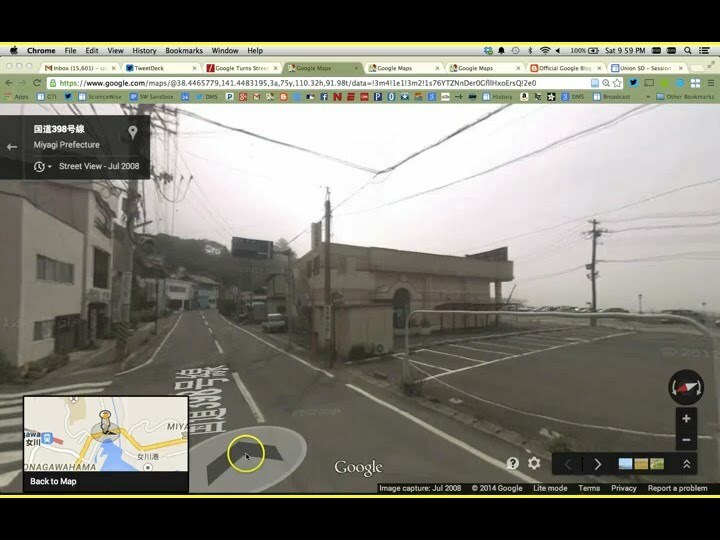 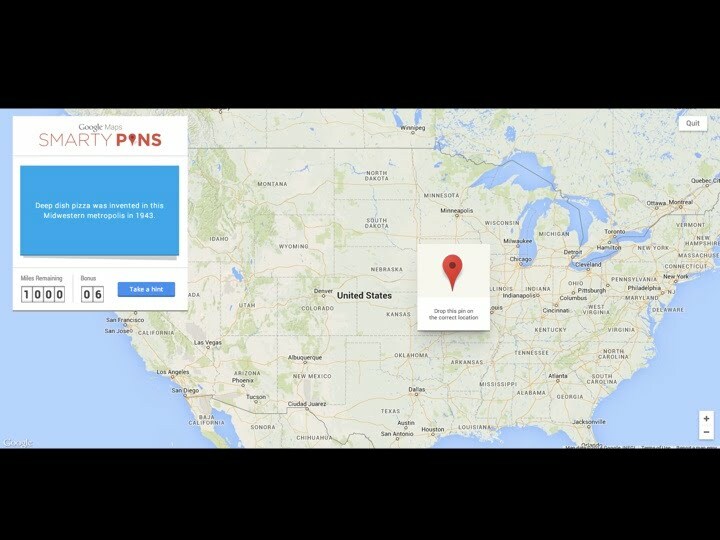 2015 MCSS State Convention "Mark It On The Map - Google Geo Tools"
The following resources accompany my presentation at the 2015 Missouri Council for Social Studies State Convention - February 28, 2015 (Crowne Plaza Hotel). 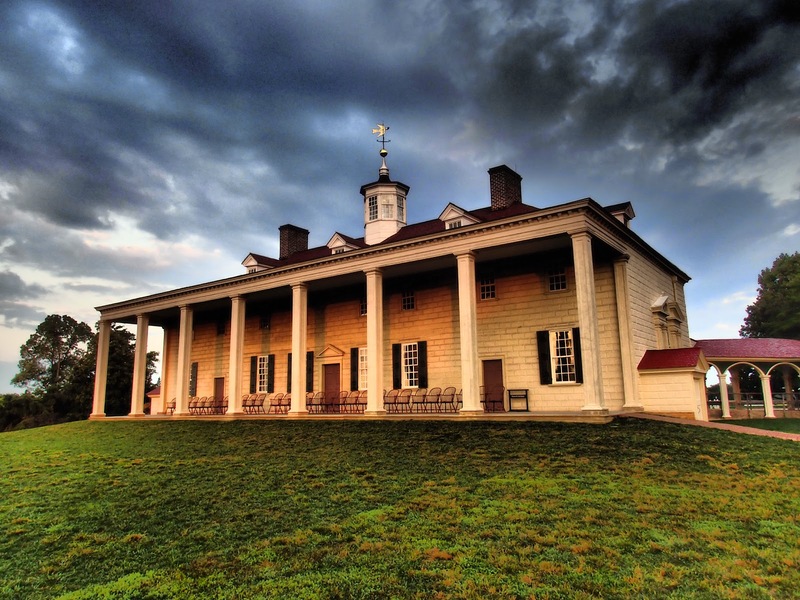 2015 Missouri Council for the Social Studies Conference "Mount Vernon Weekend for Missouri Teachers"
The following links accompany the session entitled "A Weekend With George Washington - Missouri Teachers Weekend at Mount Vernon" presented at the 2015 MCSS Conference in Kansas City on February 28, 2015 (Crowne Plaza Hotel). 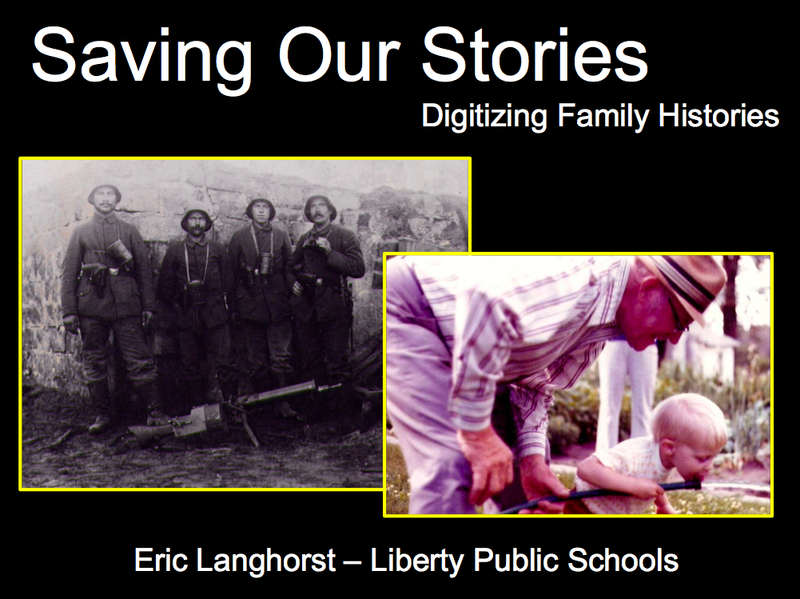 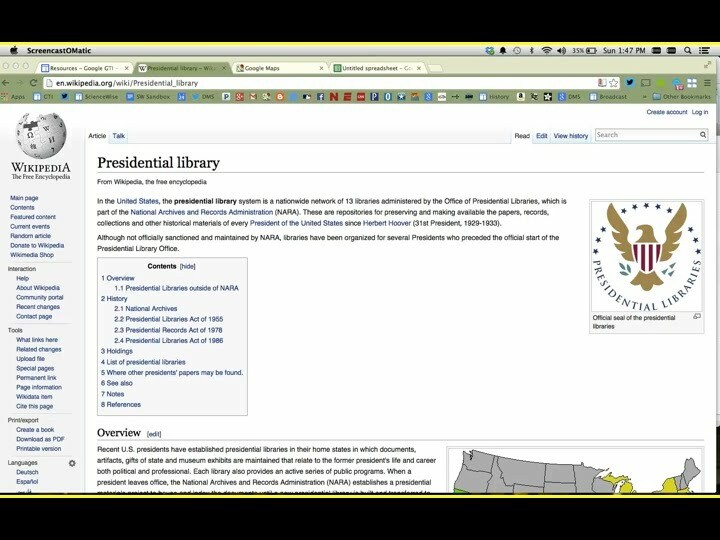 2015 KCPT Conference Session "Saving Our Stories - Digitizing Family Histories"
The following resources accompany my presentation at the 2015 KCPT K-12 Annual Technology Conference - February 25, 2015. 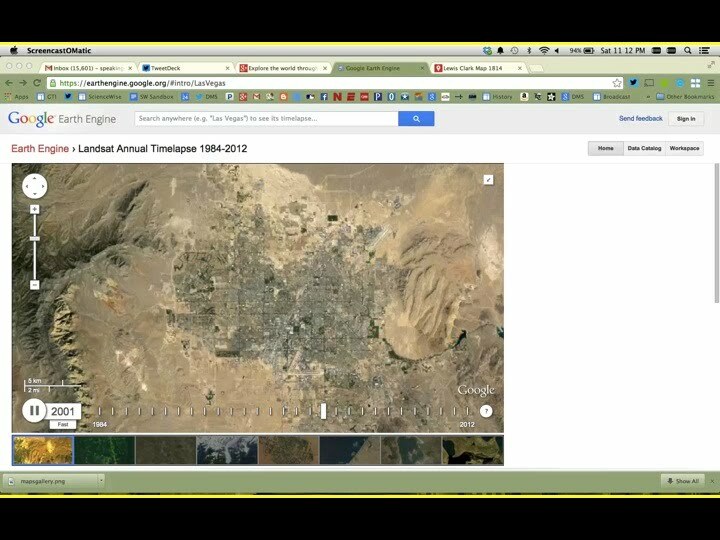 This presentation was given during session 3 and 6 of the conference. 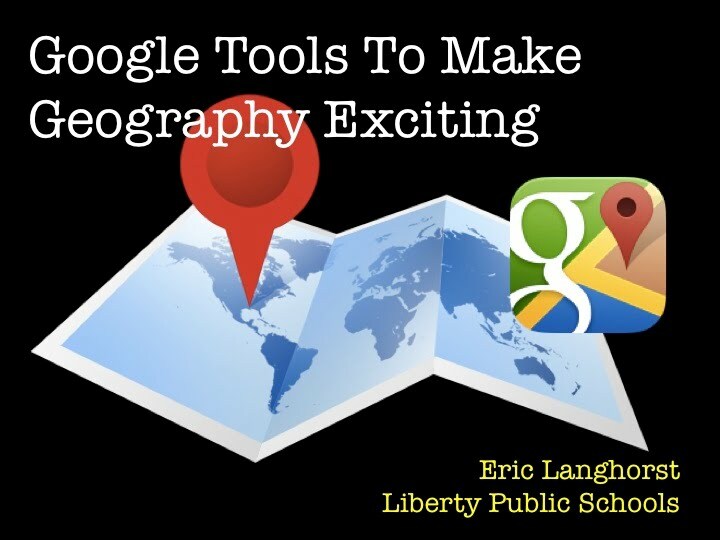 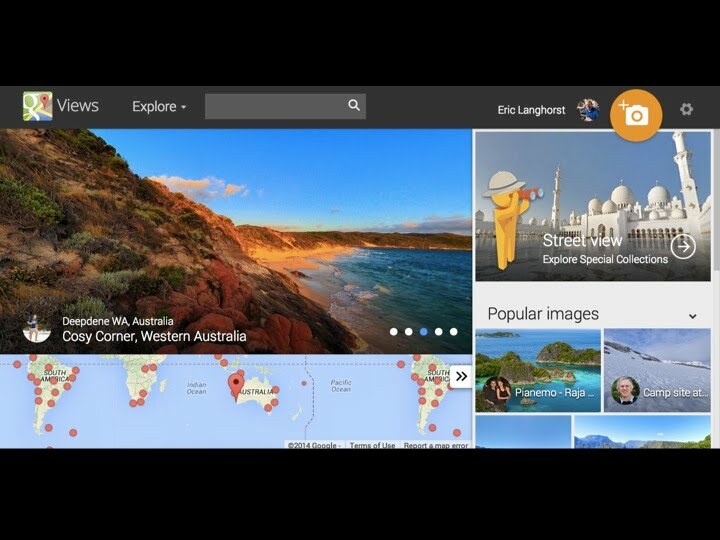 2015 KCPT Conference Session "Google Geo Tools - Putting Fun on the Map"
The following resources accompany my presentation at the 2015 KCPT K-12 Annual Technology Conference - February 25, 2015. 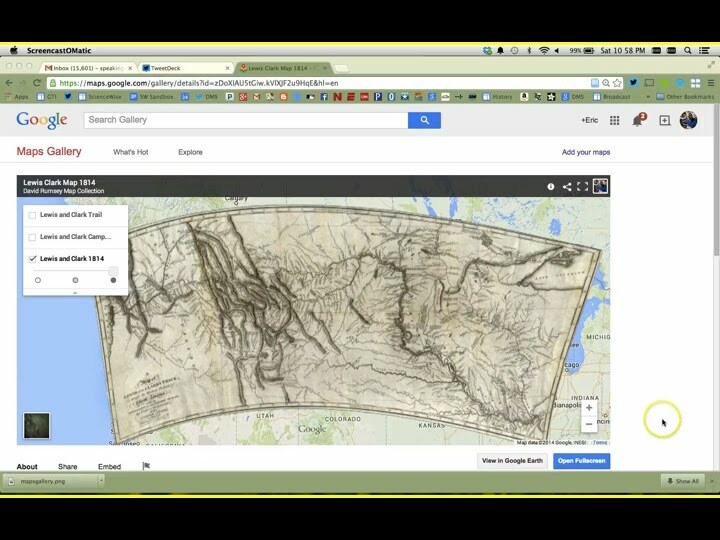 This presentation was given during session 1 and 2 of the conference.